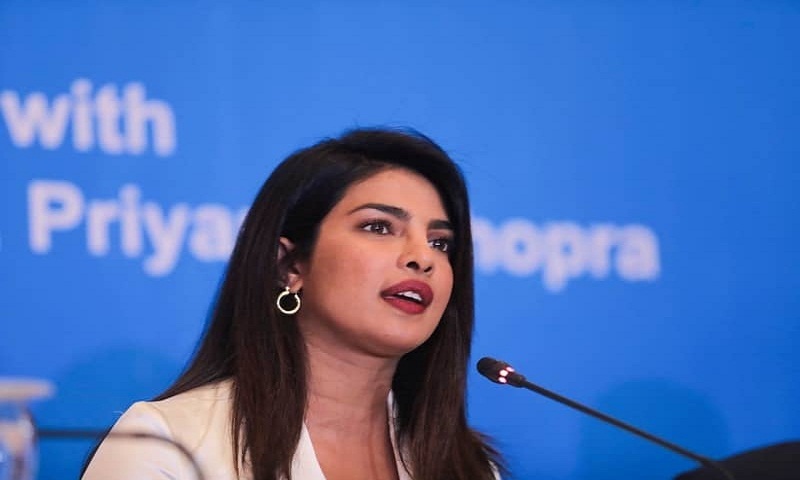 An actor, a singer, a producer, an artist, a philanthropist - you name it, Priyanka Chopra, the former Miss World, has already done it. “I’m so moved by this Unicef field trip to the #rohingyarefugeecamp in Bangladesh. To witness the incredible strength it takes just to survive,” Priyanka wrote. “Every child deserves a future. Every child deserves an opportunity to contribute to humanity. Please be sympathetic and treat these children as your own,” said the Bollywood actress in a crowded pre-departure press conference at a city hotel on Thursday evening.